This Budget Hotel Provides Comfortable Accommodation and Excellent Services At Reasonable Rates. 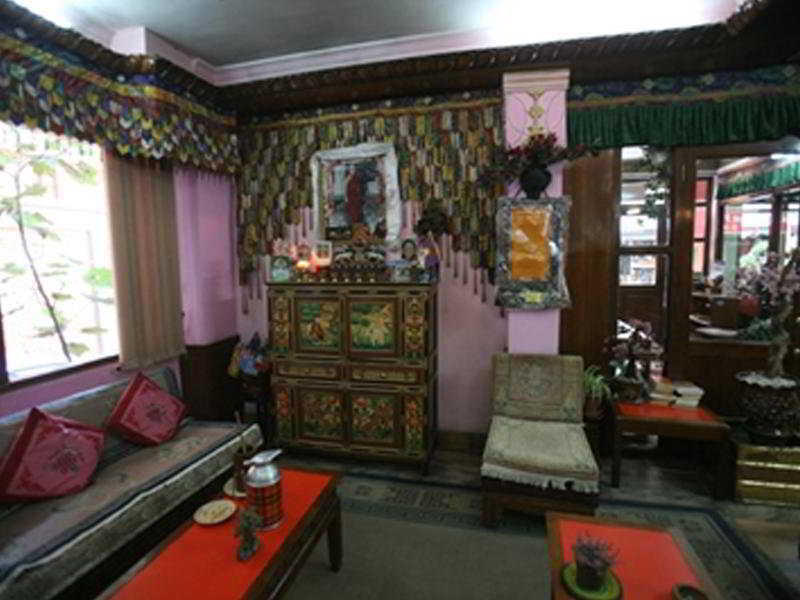 The Lobby Area is Spacious and Decorated in a Traditional Tibetan Style. The Hotel Comprises a Total of 52 Fully Furnished Rooms Divided Into 3 Categories - Super Deluxe, Deluxe and Standard Rooms. Facilities On Offer To Guests Include a 24-Hour Reception, a Hotel Safe, a Cafe and a Restaurant. Guests Will Appreciate the Internet Access and They Can Also Take Advantage of the Room and Laundry Services.